Wonderful city home close to Henry Ford Allegiance Hospital, Consumers Power company, parks, shopping, and bus line. This is an amazing home in the historical section of Jackson. Many updates have been done to this home. Natural wood work, hardwood floors under carpet,main floor laundry, 3 bedrooms, 2 full baths, formal dining room, 2 sets of staircase to upper level, large 2 story garage. New paint inside and outside. 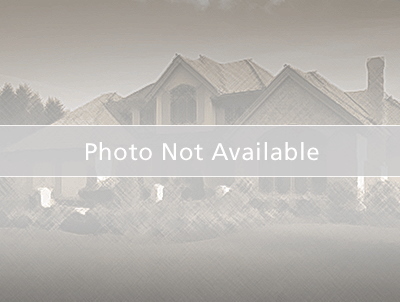 Please make an appointment to view this home. Northeast Elementary School Elementary School / Public 3 0.79 mi. Middle School At Parkside Middle School / Public 5 2.92 mi. Jackson High School High School / Public 5 1.51 mi. St John Elementary School * Pre-School, Elementary School / Private N/A 0.63 mi. St. Joseph Elementary School * Elementary School, Middle School / Private N/A 0.37 mi. Jackson Catholic Middle School * Middle School / Private N/A 0.64 mi. 502 Edgewood Street, Jackson, MI 49201 is a 3 bedroom, 2 bath single family home was sold for $84,900.